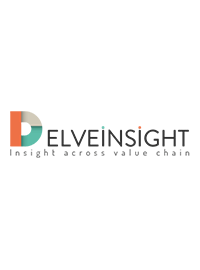 DelveInsight’s, “Nebivololo Mylan - API Insight, 2018” report provides product and API manufacturers’ details across the globe along with the location. The report gives the clear idea on the country wise DMF filed by worldwide companies related to Nebivololo Mylan . The report also highlights the patent details of Nebivololo Mylan .